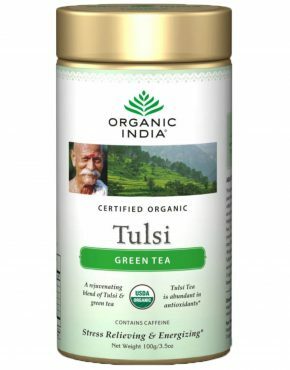 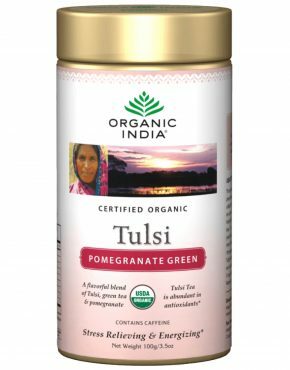 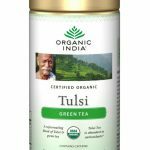 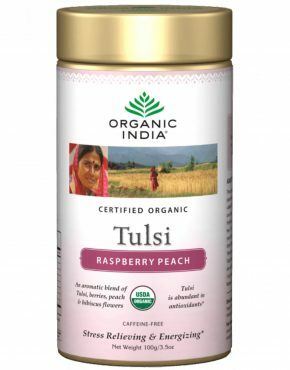 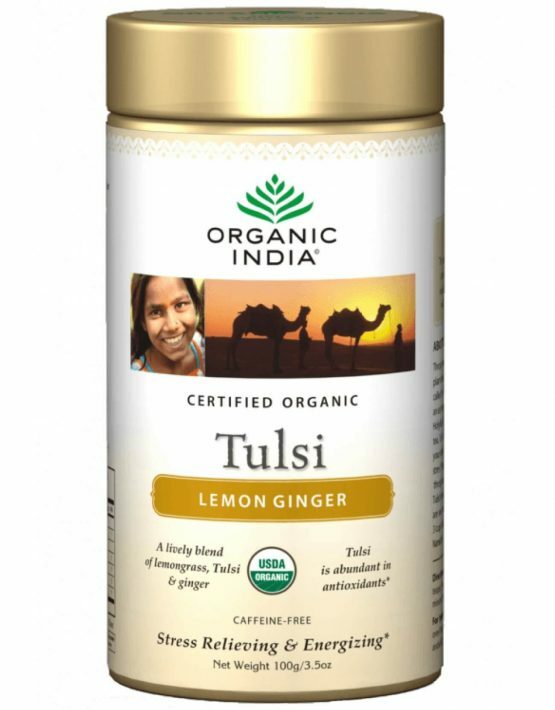 The excitement of pungent ginger, accented with fresh lemon, is complemented by Tulsi’s spicy flavor and transformative energy. 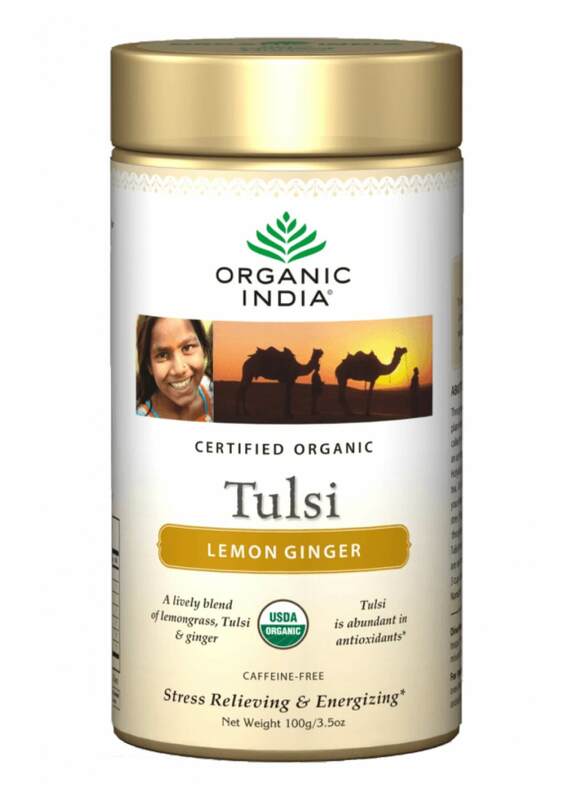 This exotic flavor combination will awaken your senses. 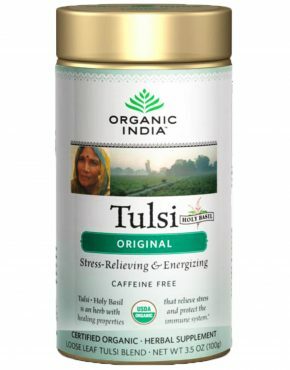 Great for digestion too!